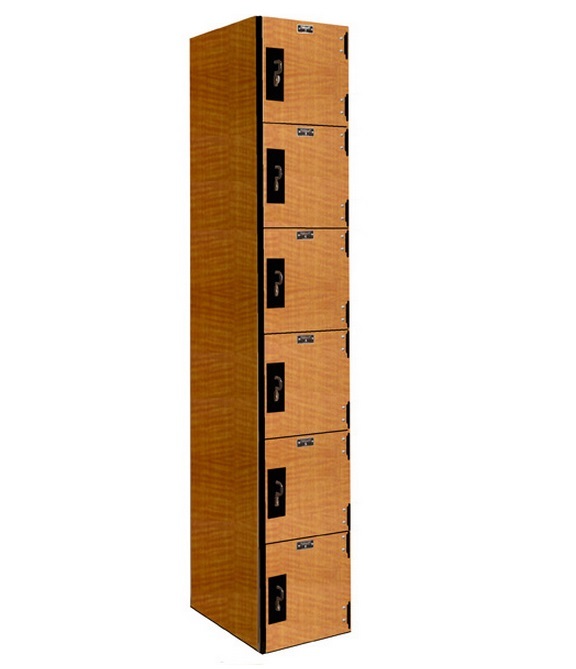 VersaMax Phenolic Lockers are the most durable lockers available. 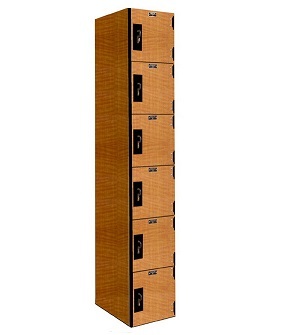 The unique non-porous surface of phenolic material eliminates the ability for mold, mildew and bacteria to grow making these lockers ideal for wet or damp areas. In addition to this primary benefit, the surface of VersaMax Phenolic Lockers is also water proof and graffiti and scratch resistant.